What do The Upside Down, Jason Bourne and cliff jumping videos have in common? They all come in stunning 4K picture (which basically means the picture is suuuuuper crisp). And with the newly introduced Chromecast Ultra, now you can stream all of these 4K titles and more to your 4K TV. Chromecast Ultra includes everything you love about Chromecast. Plus, it comes with advanced features like 4K and High Dynamic Range (HDR) support, faster speed and Wi-Fi improvements. Chromecast Ultra supports 4K, HDR and Dolby Vision, so you’ll get a crisper picture with higher resolution and more vibrant colors. At first, you'll be able to stream 4K content from Netflix, YouTube and Vudu, and we’re working to bring more 4K and HDR content on board. Later this year, Google Play Movies & TV will be rolling out 4K content. Even if your TV isn’t 4K-ready, Chromecast Ultra automatically optimizes your TV’s picture. 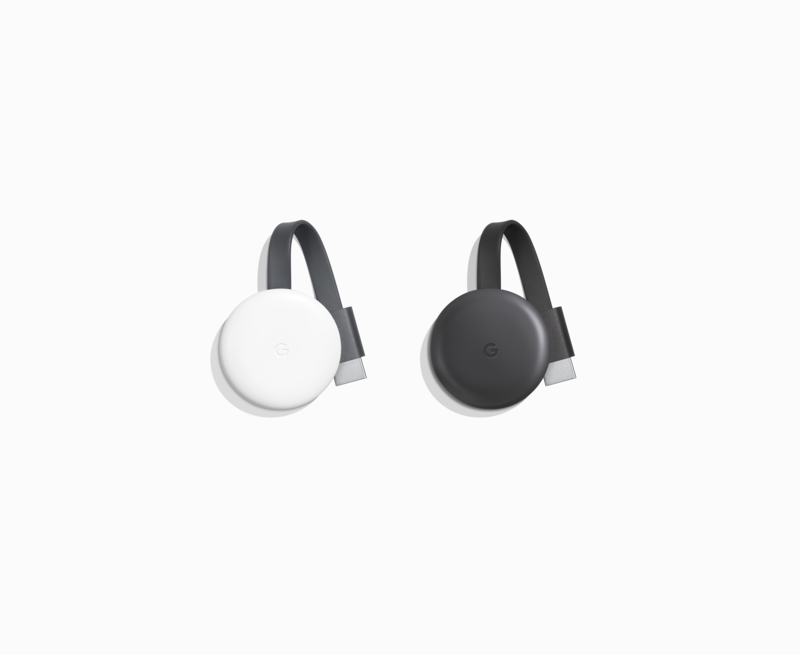 Chromecast Ultra loads videos 1.8 times faster than other Chromecast devices and includes major Wi-Fi improvements to support streams from full HD to Ultra HD without a hitch. For those tricky Wi-Fi environments, we’re also adding Ethernet support for a wired connection. 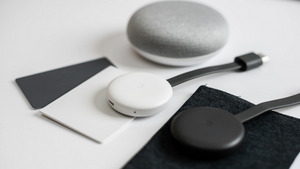 Just like the original Chromecast, you can cast all of your favorite content from thousands of apps using your phone, tablet or laptop. Mirror any content from your Android device or from a browser tab on your laptop (using Chrome) to the TV. And it comes in a small size that hides nicely behind your TV, without adding clutter to your living room. 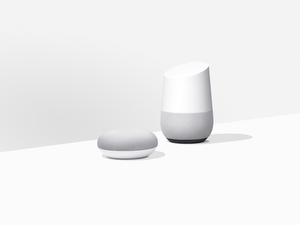 Today we also introduced Google Home, a voice-activated speaker powered by the Google Assistant. 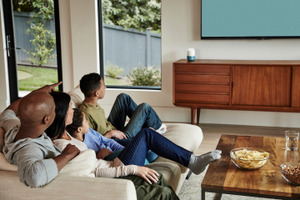 With Google Home, you can play music, get answers from Google, manage your everyday tasks, and control smart home devices, like Chromecast. Combined with Chromecast or Chromecast Ultra, use Google Home to control your TV — completely hands free. Simply say “Ok, Google, play the Jungle Book trailer on my TV” to watch the YouTube video on the big screen. Chromecast Ultra will be available in November for $69 from Best Buy, the Google Store, Target, and Walmart in the U.S., as well as from international retailers in 15 more countries. 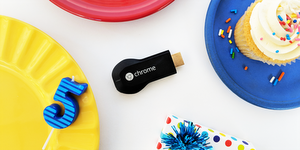 Join the waitlist on the Google Store and we’ll let you know when you can get your hands on Chromecast Ultra, so you can start enjoying some seriously crisp entertainment.